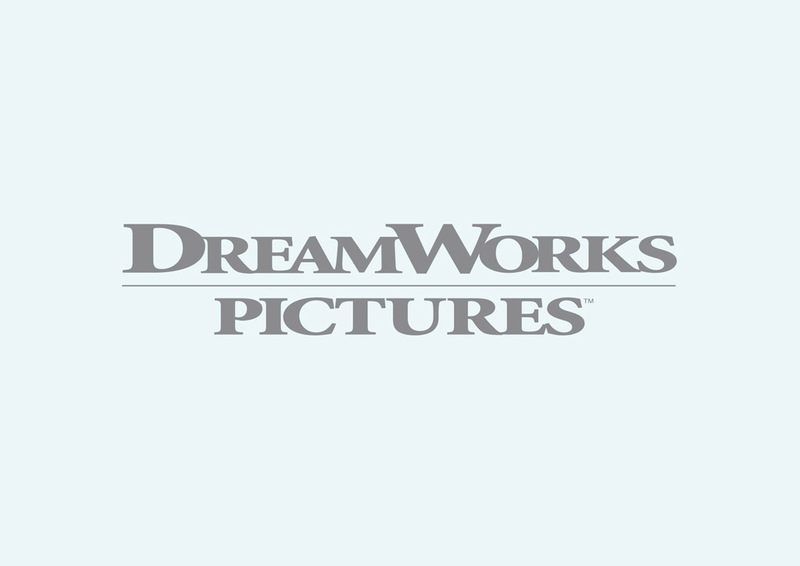 Free DreamWorks Pictures vector logo. DreamWorks Pictures is a film studio founded by Steven Spielberg, Jeffrey Katzenberg and David Geffen in 1994. The company produces and distributes films, video games and television programs. Please rate and comment on your favorite logos. Logo is the copyright of the respective owner.